We are now enrolling students for STEM summer camp! See details below. 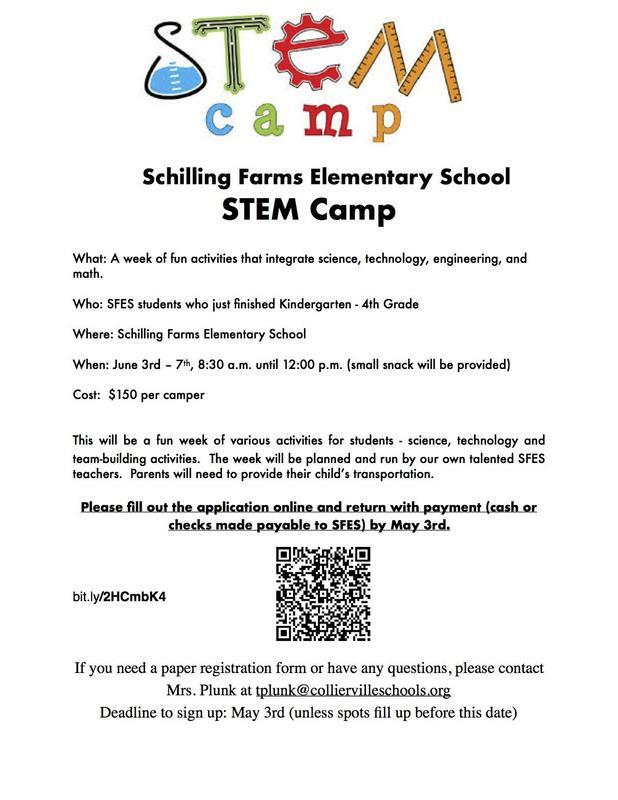 Welcome to Schilling Farms Elementary! We are so excited to finally have most of our Little Stallions walking the hallways of our newly renovated school home. We have prepared for our kiddos for so long and were overjoyed to see all of their smiling faces on Monday morning! We thank you all for your support and patience as we work through the traffic of the first week of school and Kindergarten students' "Staggered Week". Next week promises to be even more exciting when our SFES Student Family is complete when ALL students are together on campus. Our week ahead promises additional opportunities to support the beautiful culture we are developing at SFES, more staff introductions will be made and opportunities to receive important curricular information will be shared by teachers on grade-specific Curriculum Nights (Grades 3 - 5 on Tuesday, August 21 and Grades K - 2 on Thursday, August 23. Both events will begin at 6:00 PM and end by 7:30 PM). We cannot wait to meet you all on your child's designated Curriculum Night next week! 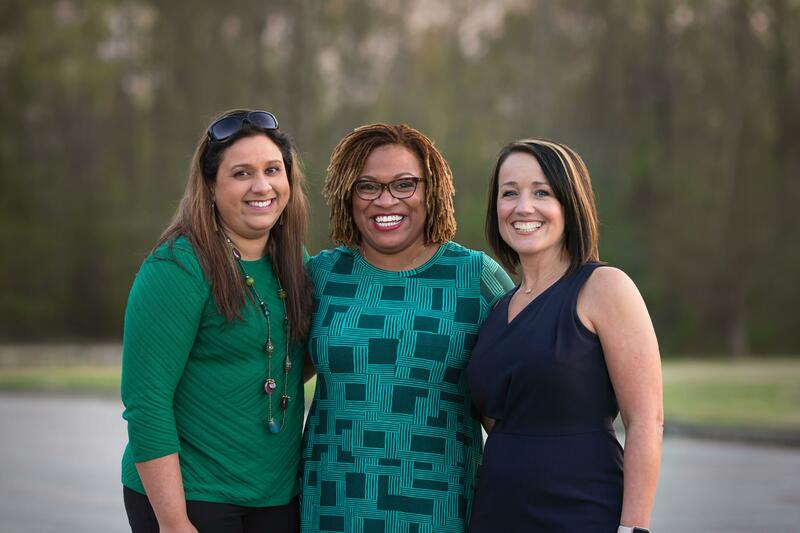 Our greatest desire is to cultivate a partnership that is Student Focused and Educationally Successful. See you soon! STEM-tastic Summer Camp at SFES! This form will be used to collect important information about our Little Stallions to help us plan and communicate over the summer months for our amazing 2019 - 2020 school year! Please complete ONE form per child. We are so excited to learn about your babies as we enlarge our Schilling Farms Elementary Family. Please click on "Getting to Know You Form" above to complete this information. Thank you! 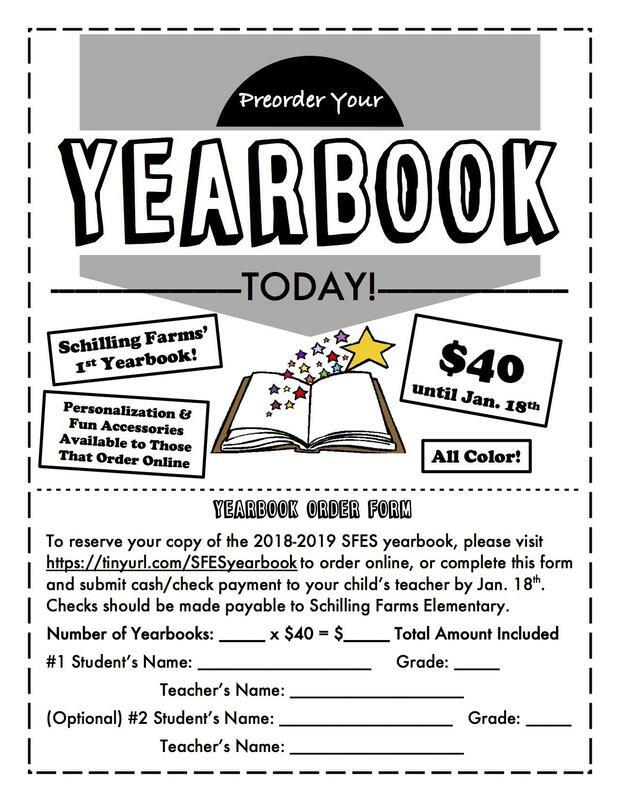 Now Accepting Yearbook Orders Until Jan. 18th! Need a Unique Gift Idea This Holiday Season? Click the link to find out how Artsonia can make your holiday shopping a breeze!